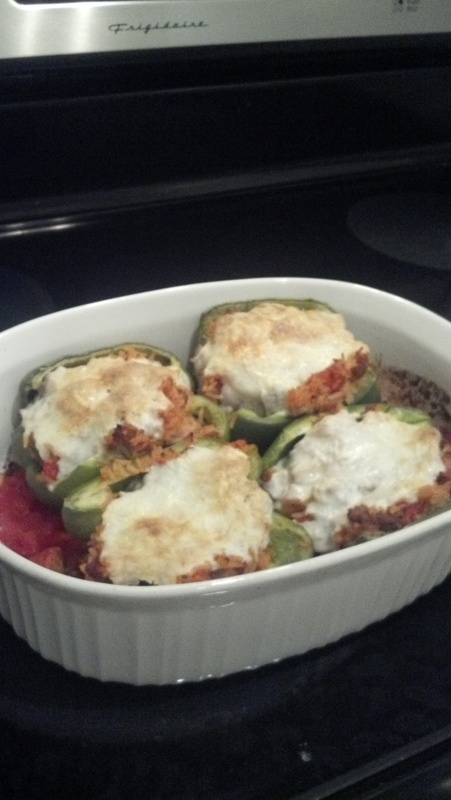 These stuffed peppers are super simple. 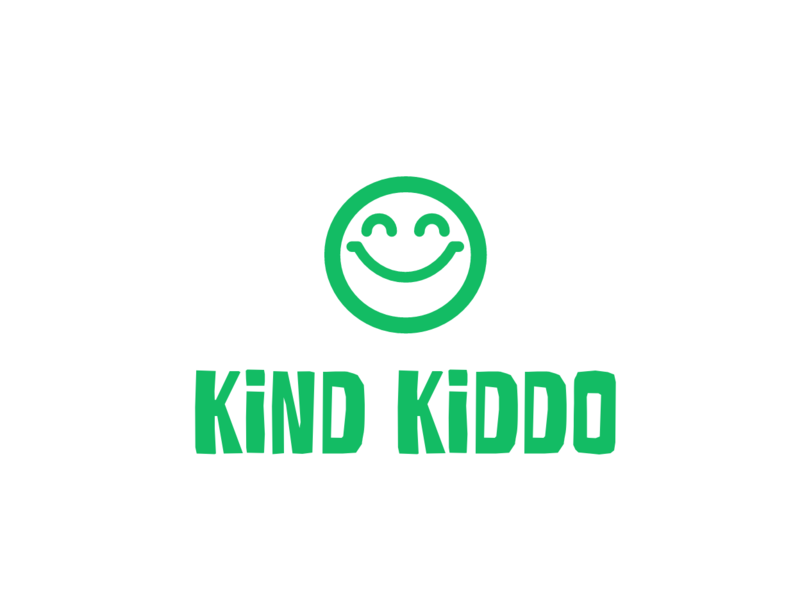 The less ingredients, the better, in my opinion. Each pepper half is only 285 calories! They make great leftovers too! My 1-year-old ate cut up pieces of bell pepper, sausage and tomato from this recipe! And remember that you can double, or even triple this recipe if you’re cooking for more than 2 people. Heat oven to 350°. Spray your baking pan with a bit of cooking spray. 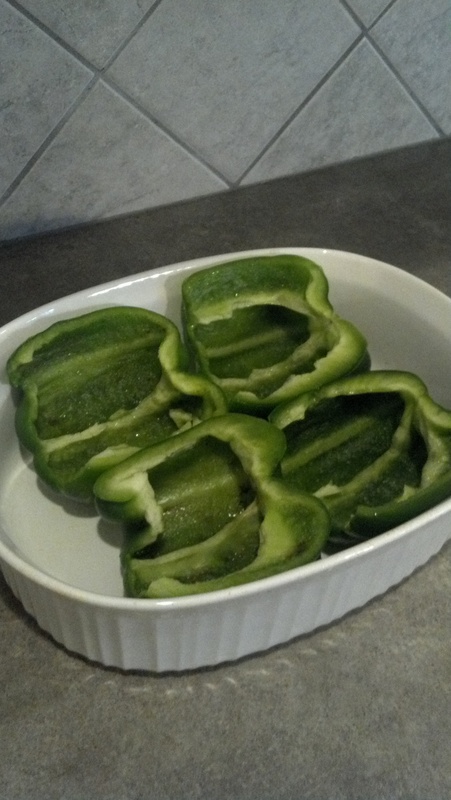 Slice the peppers in half, remove the seeds and place them in your pan. Cook the rice according to package instructions. 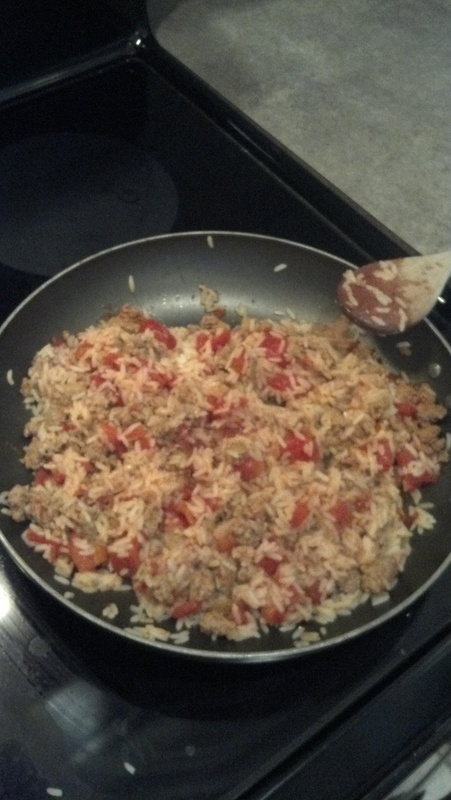 Brown the sausage, then add 1/2 of the can of tomatoes and the cooked rice and stir it all together. Spoon the sausage mixture into the pepper halves. Add the cheese on top. Pour the remaining 1/2 can of tomatoes into the bottom of the pan around the peppers. 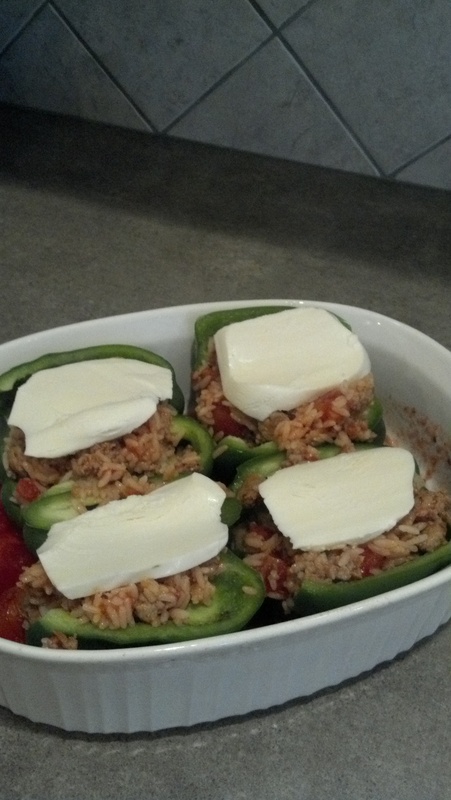 Bake the peppers at 350° for approximately 40 minutes.